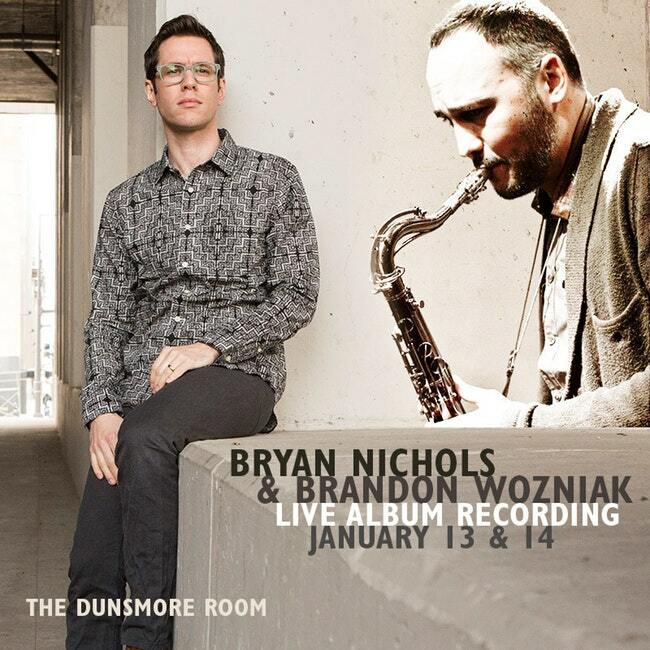 In fall 2017, Brandon Wozniak and Bryan Nichols were playing a gig and got to talking about their mutual love of the Stan Getz/Kenny Barron duet album “People Time,” and how fun it might be to do our own recording in a similar vein. Thanks to Andrew Walesch at the Dunsmore Room at Crooner’s, a premier listening room in the Twin Cities, we have the opportunity to document two live concerts showcasing our intimate explorations of our own music and jazz standards, and a near-telepathic interplay forged in a decade mutual experience in a variety of Twin Cities best jazz groups, as well as casual duet settings. 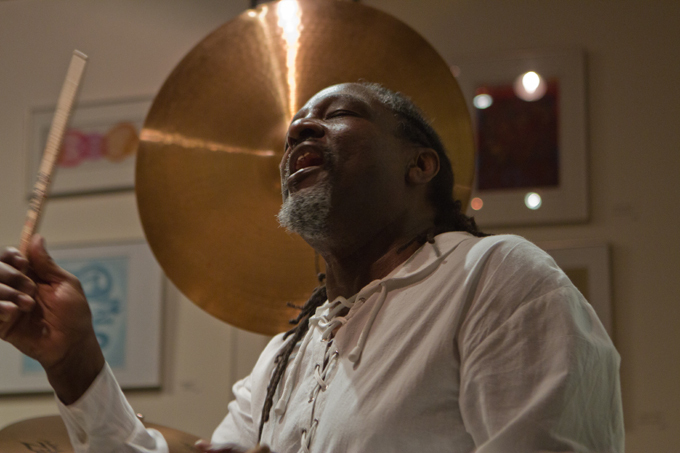 With two of the Twin Cities most in-demand musicians, a beautiful Steinway D and listening room, and the added intensity of live recording, these are must-see events. 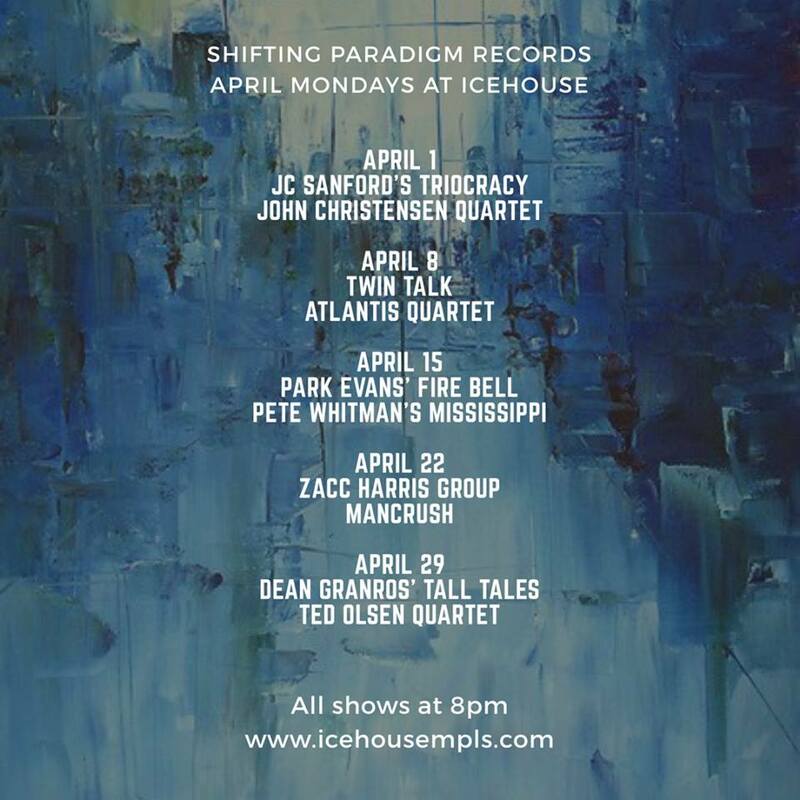 If that’s not enough excitement, I’ll be playing with the Atlantis Quartet on Monday at the Icehouse. 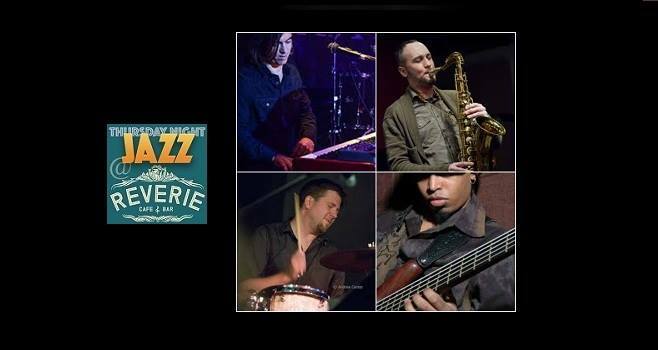 This will be our last performance before we head into the studio to record our 5th album. Ticket Info! 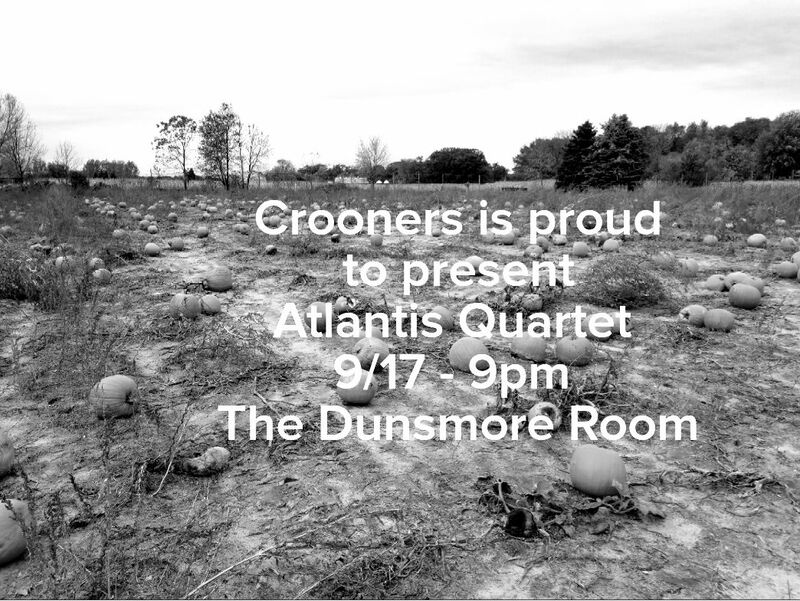 Atlantis Quartet @ Crooners 9/17 – 9pm! Hi jazz fans. I’ve been really bad about updating my website so I hope you all don’t crash my site to feast on the new content once I post this to facebook, America’s # 1 source for news and fighting with one another. 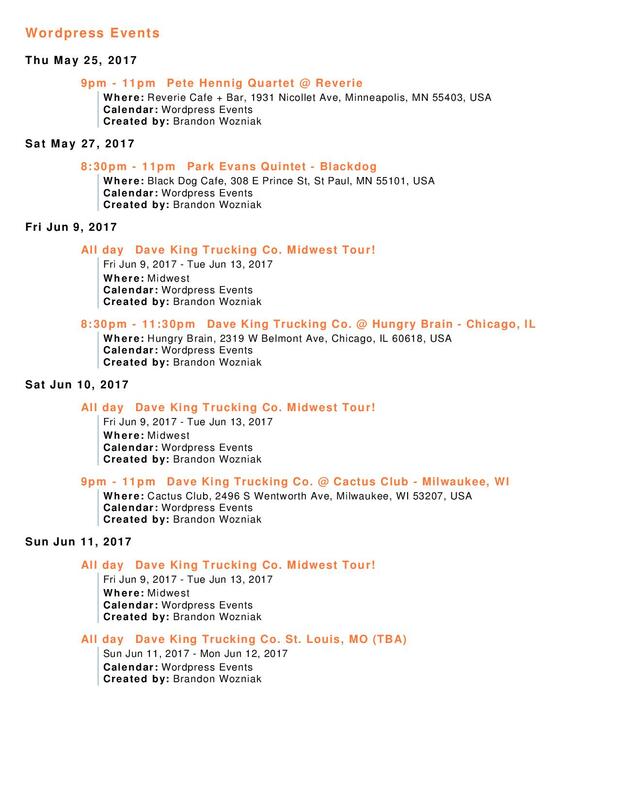 I’m not trying to write a book here so I’ll just say that I’m playing with a couple fun groups this week and we’d love to see you at the shows. I submit the first picture collage made to entice you. Too late, you’re enticed. See you there. You probably thought there was no way in H E double hockey sticks that I would be able to produce another picture collage. Wrong and I’m not sleeping in that pic. Thanks for checking out my site and look for the next post in 2018. Time to stop being lazy and record (GoPro) my journey to jazz stardom. 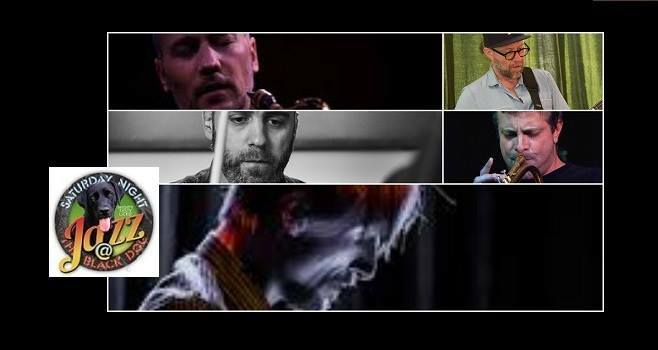 I’ve noticed many musicians out there snapfacing, posting videos of themselves practicing or documenting their progress on their first cd which will surely get them on all the european jazz festivals right out of the gate. It’s an exciting time for sure so thanks for the inspirational vids and be on the lookout for my practice video series called “Brandon’s Improvisation Dojo” which should be out around never. I’m kidding…kind of but I actually do have some exciting news to share with everyone! 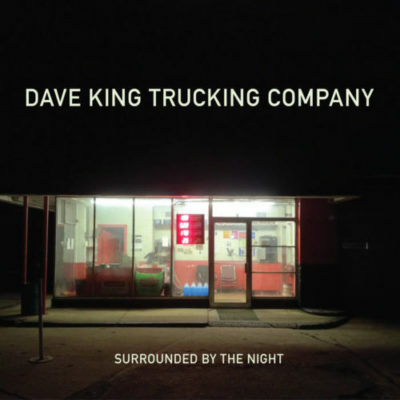 The Dave King Trucking Company released our third record called Surrounded by the Night on Sunny Side Records. 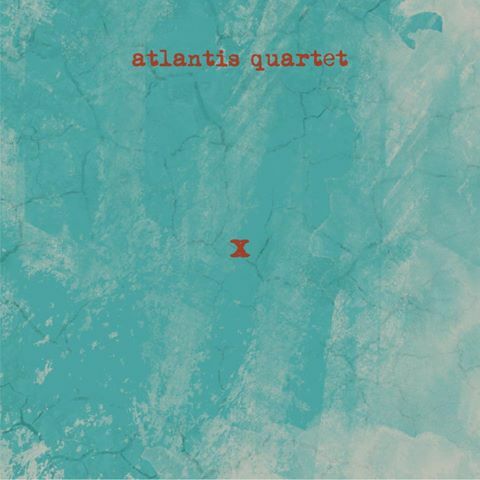 It’s getting some nice reviews and all kidding aside, it turned out great and we think/hope you’ll like it. 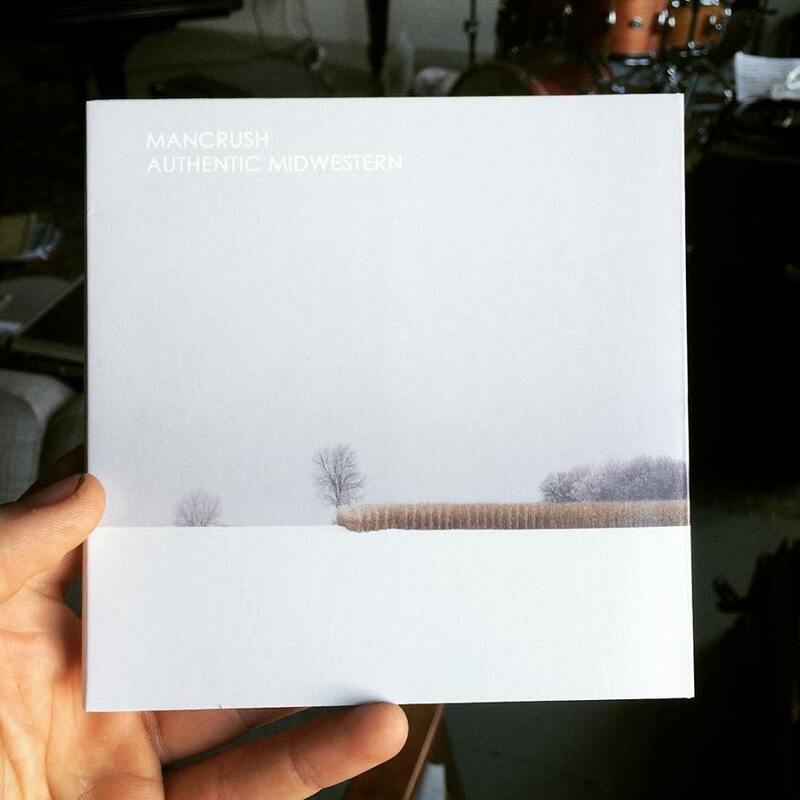 Bringing merch to our shows is not our strong suit but hopefully we’ll have some copies available this weekend for the CD release. 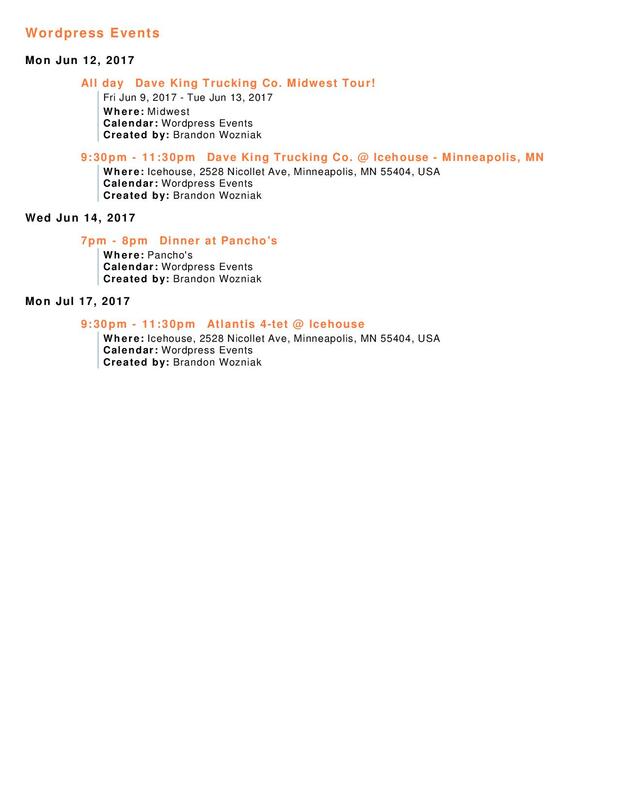 Dates and info below. 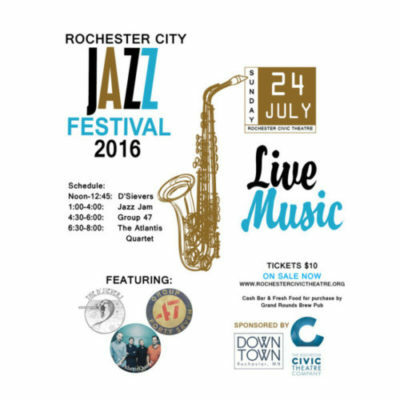 We’re excited to be headlining the 2016 Rochester Jazz Festival. If you’re in the Rochester City area please come down and say hello. Thanks for checking in. More to come soon!